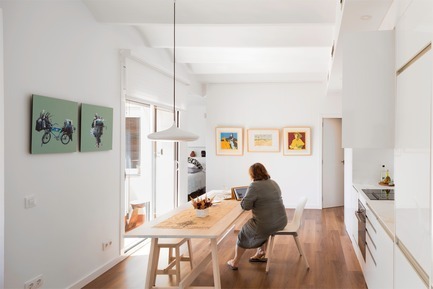 GokoStudio’s refurbishment of a small apartment in Barcelona turns it into a free-flowing home that preserves the intimacy of various spaces, almost without the need for doors. 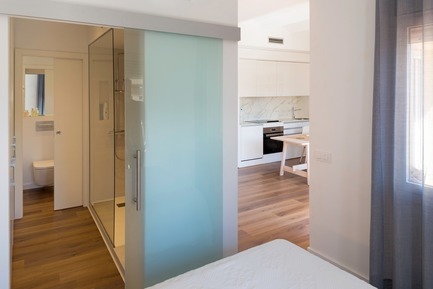 The residence is located at the heart of the Ciutat Vella district just metres away from the former Born market, in one of Barcelona’s most fashionable neighbourhoods. 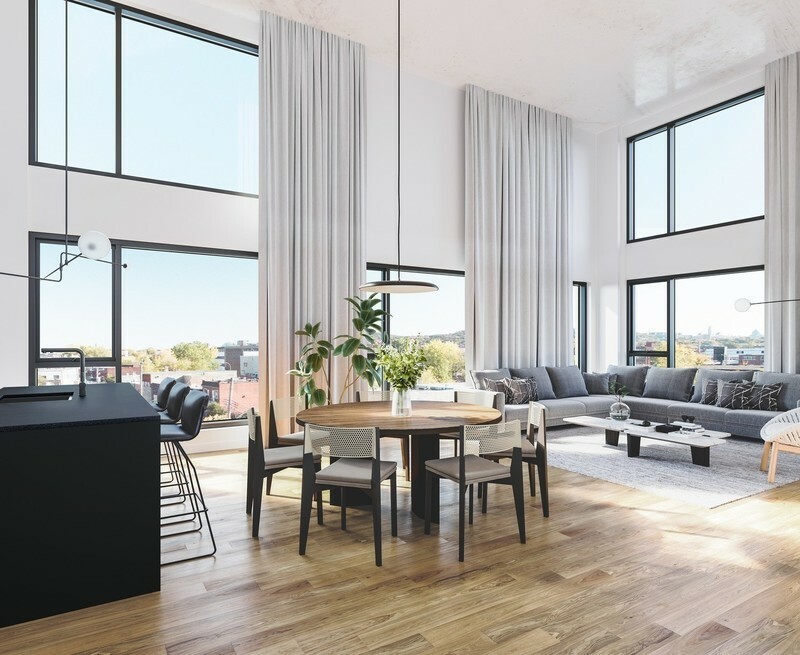 From the beginning, one of the most interesting propositions was the client’s focus on what her home should be like: an open free-flowing space. Functional requirements recommended the complete redefinition of the space. The owner was keen to avoid floorplans typical of conventional homes. She was looking for flexibility in the use of space. 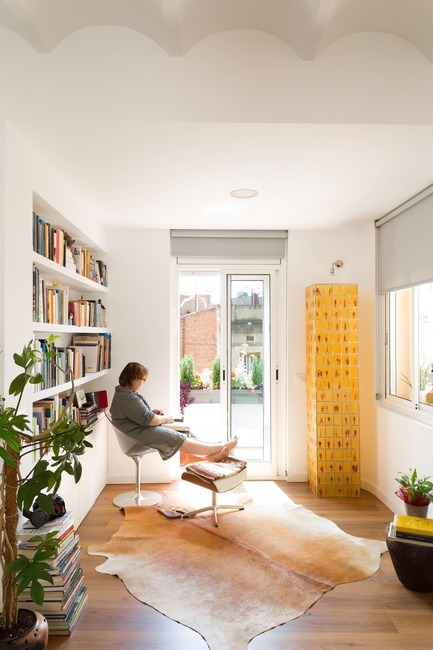 A limited surface area of 50 m2 had to become her refuge, her work area, and a place to welcome friends without that requiring areas designed exclusively for each function. 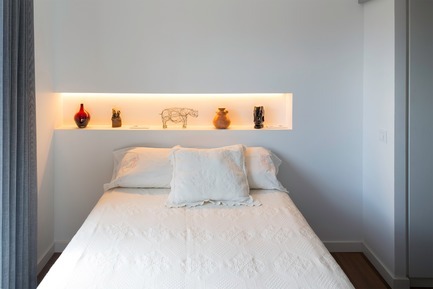 A guiding principle was the creation of various areas without establishing hierarchies to prioritise their versatility and conserve the intimacy of certain areas such as the bedroom. As far as the owner was concerned, SPACE is the height of luxury. Space based on order and discipline, which eschews abundance and manifests itself in an exercise of distillation that places a value on emptiness as a form of spatial wealth in which people are more able to live life to the full. 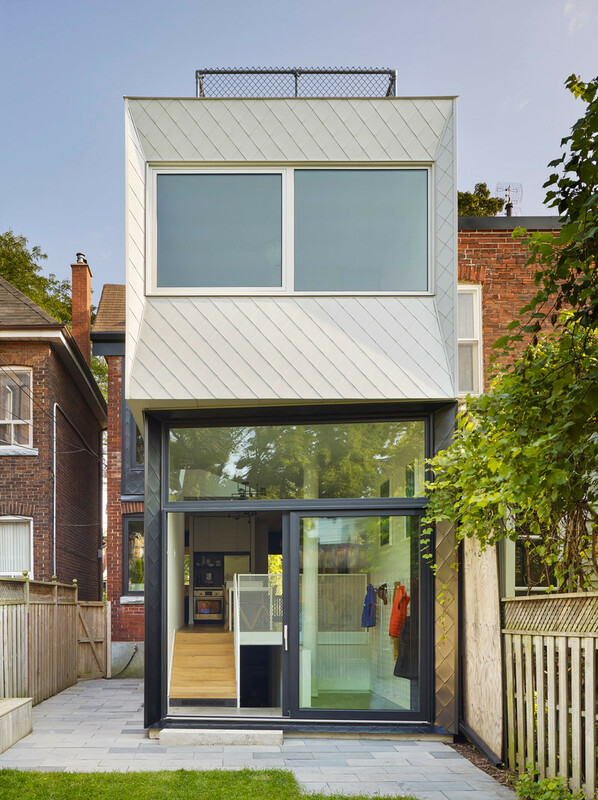 It was clear from the U-shaped floorplan with its stumpy legs that the home’s outline had a huge potential: the possibility of a single free-flowing and light space with no need for physical partitions. The bends of the U inevitably reduced the sense of a ‘single space’ and endowed each sector with a ‘little intimacy’. 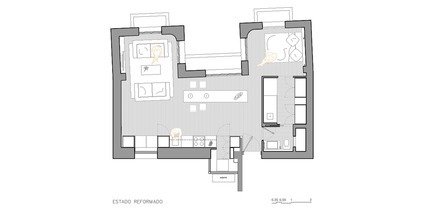 On the basis of this observation, the proposal sought to respond to the following question: How can the different zones of the home be connected to achieve a single space and ensure the privacy of the night-time area? The main idea was to design a free-flowing space so that the owner could move freely around the house while guaranteeing the intimacy of the night-time area. 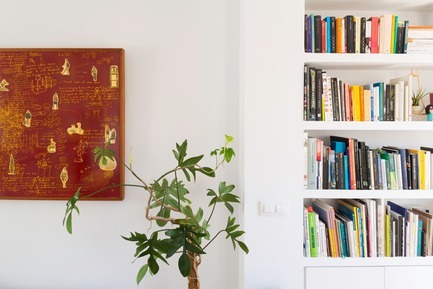 This requirement contradicted the idea of creating a single space, but there was a solution. A system of consecutive interconnected spaces was proposed. The flat would be organised around a central area in which all the life of the residence would be lived. 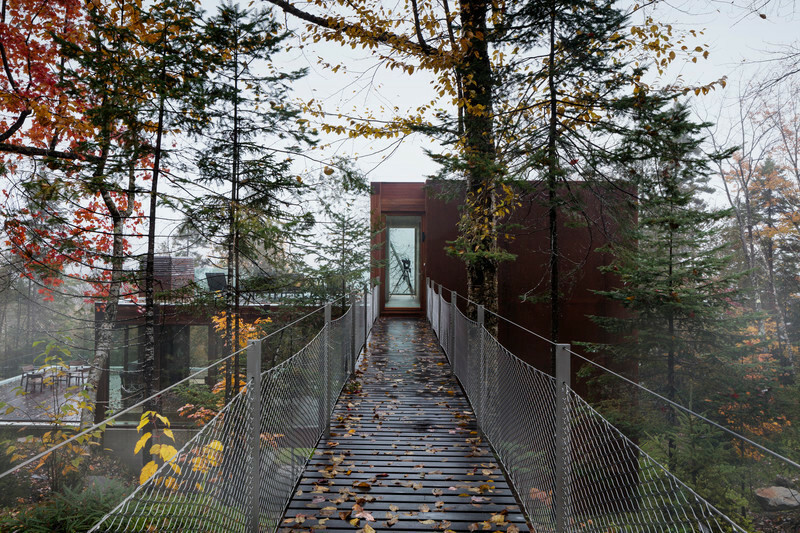 The interplay between these two juxtaposed ideas, a free-flowing space and the preservation of intimacy, was resolved with the location of the bathroom (shower-walk-in wardrobe). 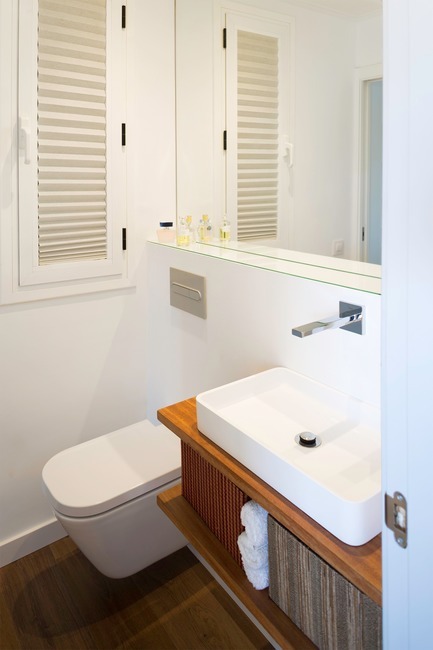 The bathroom (shower-walk-in wardrobe) hinged between the bedroom and toilet, resolves the interconnection between the social zone and the night-time zone, enabling the twofold function of the toilet (as a visitor’s toilet and en-suite bathroom). The bend in one of the U’s legs ensures the intimacy of the bedroom without the need for a door. 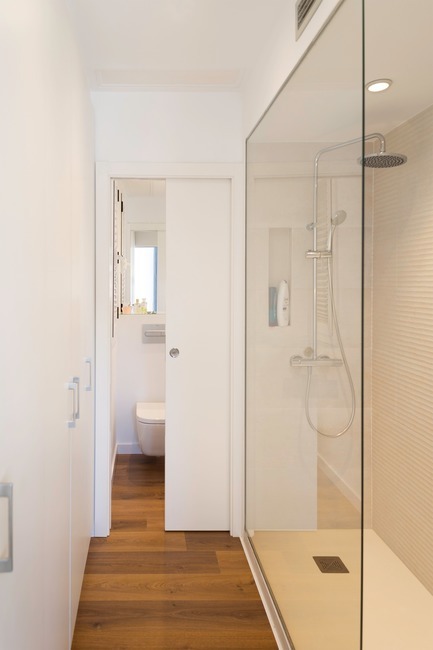 This functional layout makes it possible to walk through the shower-walk-in wardrobe in a circular fashion that provides a private route from the bedroom to the toilet. 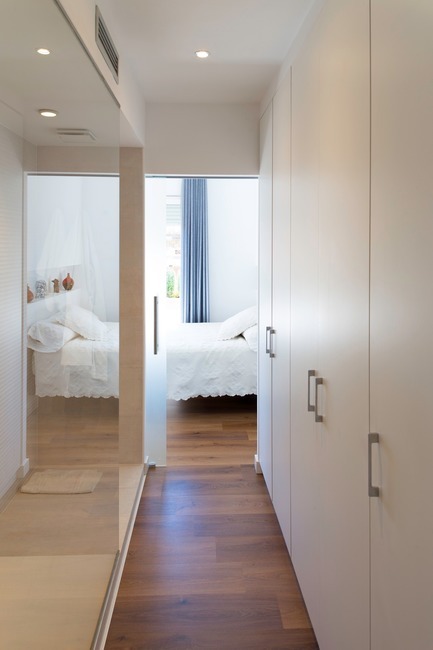 And a glass door between the bedroom and the walk-in wardrobe (sealing in the water vapour), means the bathroom benefits from the bedroom’s natural light. 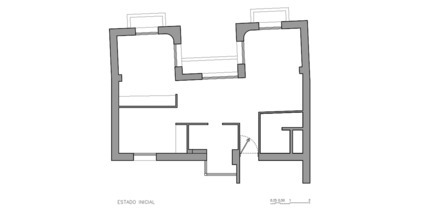 In order to obtain as large an interior space as possible, the kitchen was designed lineally and equipped with a lot of storage capacity (5 metres in length) with two large gaps along the way: a horizontal one for the countertop, sink and cooker, and a vertical one framing the window onto the interior courtyard. One of the kitchen cabinet doors provides access to a laundry room. The use of colour also contributes to setting the scene. 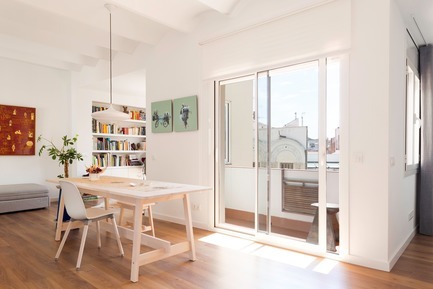 The spatial unity was enhanced with wooden flooring. 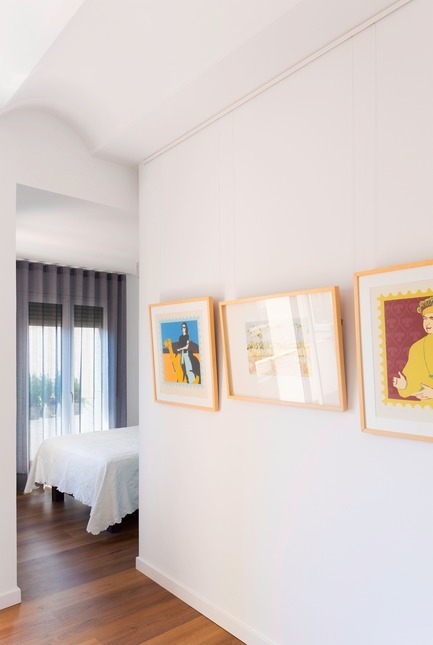 The walls and ceiling constitute a white canvas backing for several pre-Columbian artefacts and works of art, which break up the rigidity of the home and provide Casa Born with personality. The project overcame existing limitations to reveal the soul of the space and respond to the aspirations of its inhabitant in the best way possible. 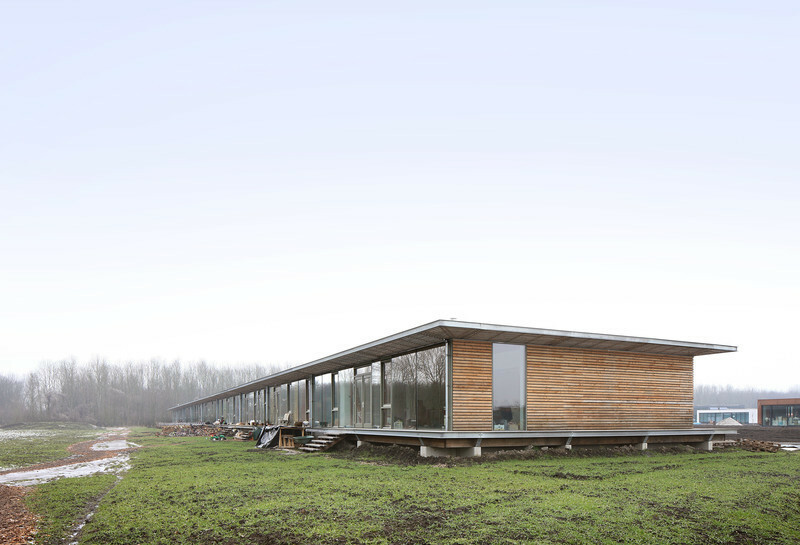 GokoStudio is a firm of architects whose methodology is based on the singularity of each project. 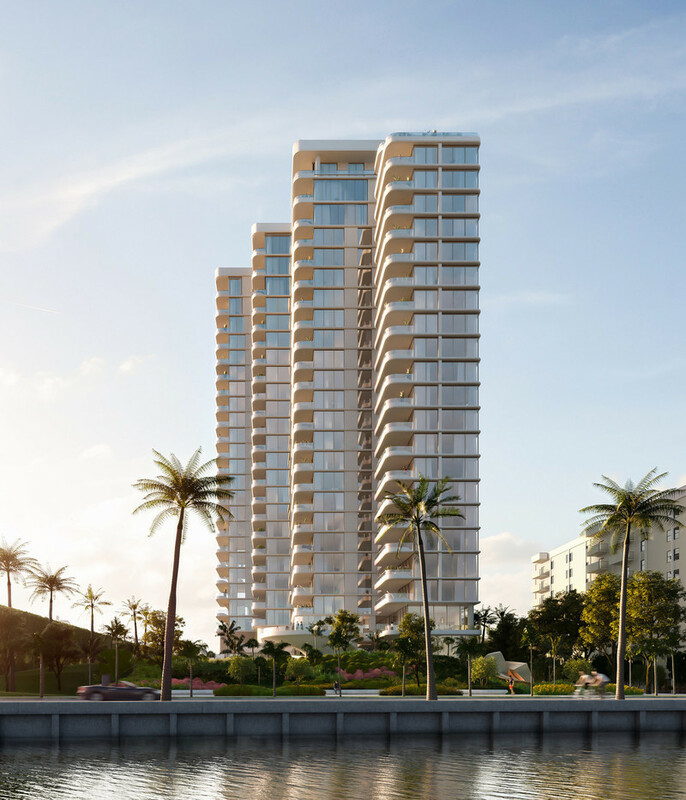 Each proposal is the result of tackling commissions as a challenge to find the best possible response in accordance with the needs of the space, the client and his or her context. 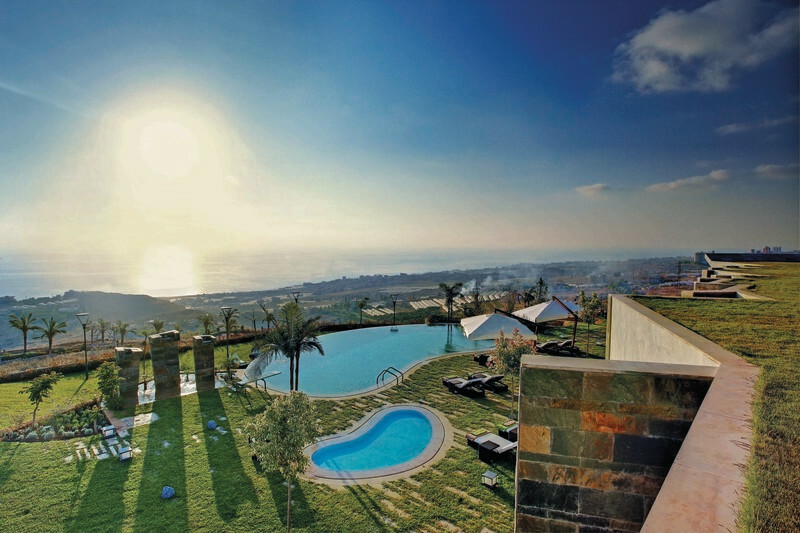 The approach is based on an ideal balance between the construction work and a sensitive treatment of space and pays particular attention to the numerous details comprising each project. 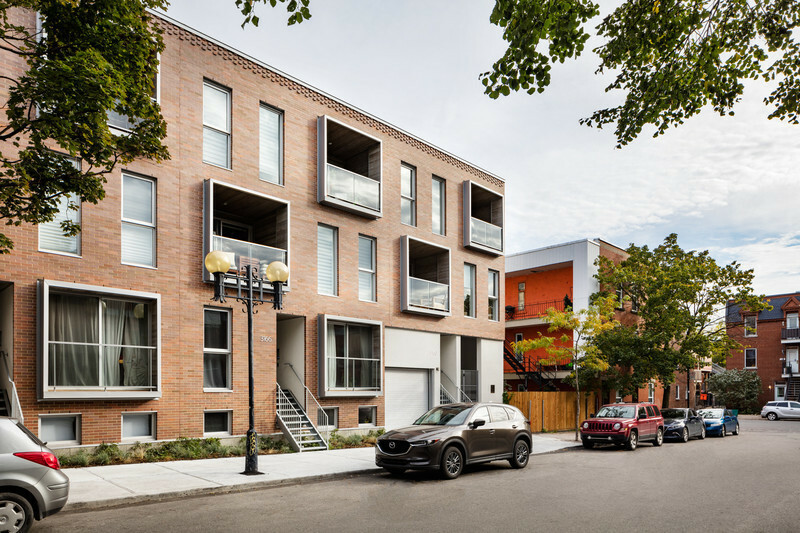 A premium is placed on architecture that is simple, intelligent and sustainable, environmentally friendly, and integrated into its natural, rural, urban, or historic environment, and that optimises construction costs, resources and spatial wealth. The team centres its work on the management of projects and on experimentation, through competitions and private commissions. 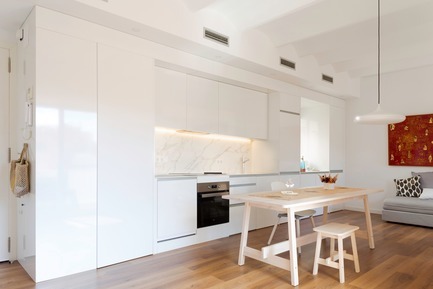 Gokostudio was awarded the Best of Houzz Prize in 2018, for the third year in a row.